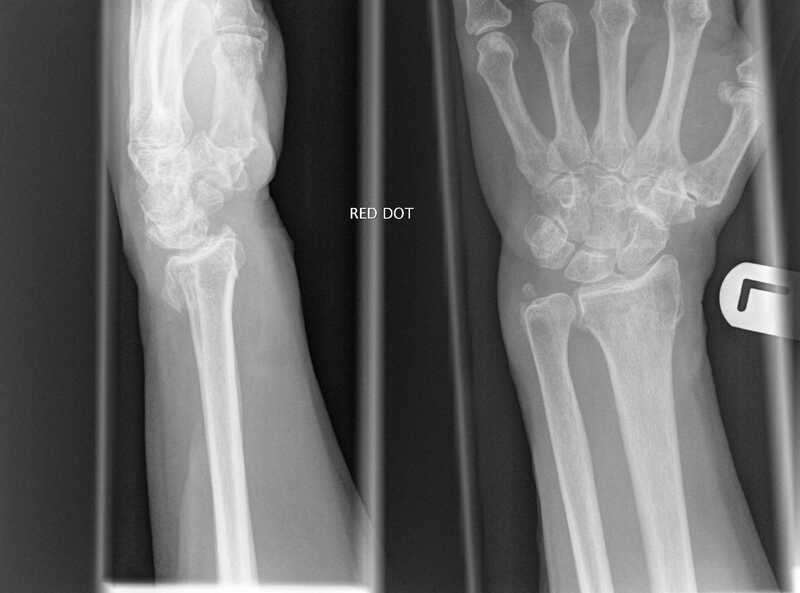 Welcome to the 'Broken Wrist' photo album page of 'The Collier Family' web site. There is 1 photo available. Copyright © 2003-2019 The Collier Family. All rights reserved.